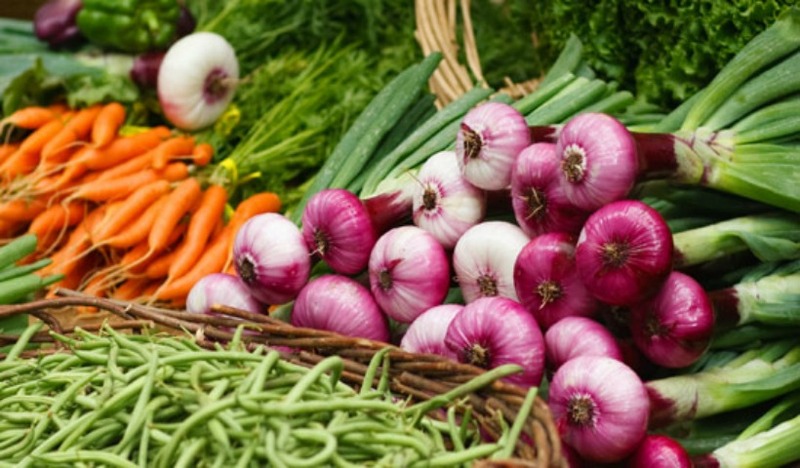 Visiting Farmer’s Markets are great for so many reasons. 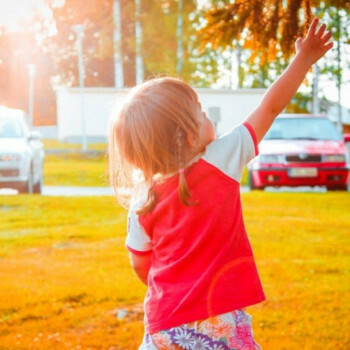 Kids love helping to pick out vibrant fruits and veggies to eat, its a great way to spend a morning and it also serves a reminder to eat all the wonderful local foods that are in season over the Spring and Summer. 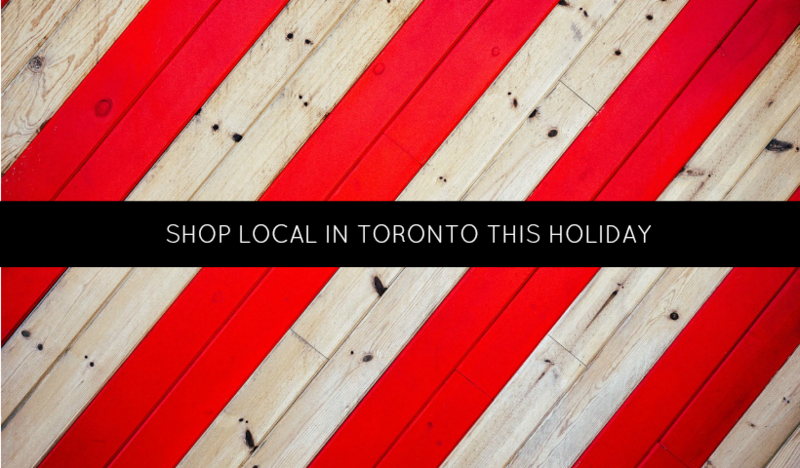 No matter what part of Toronto you live in, there’s a Farmer’s Market waiting for you to check out. Spectacular. Incredible. Breathtaking. We could go on. 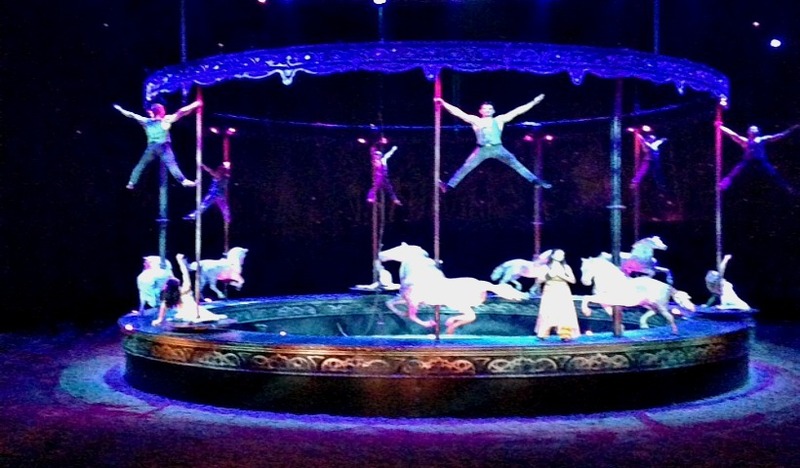 If you haven’t seen this show, its a must see. 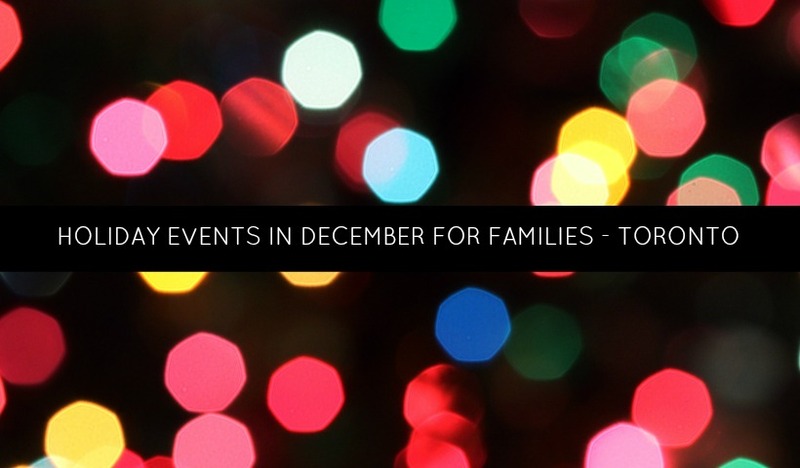 And lucky for you, we’ve got a discount code for Odysseo Toronto which is just one more reason why you can’t miss it! 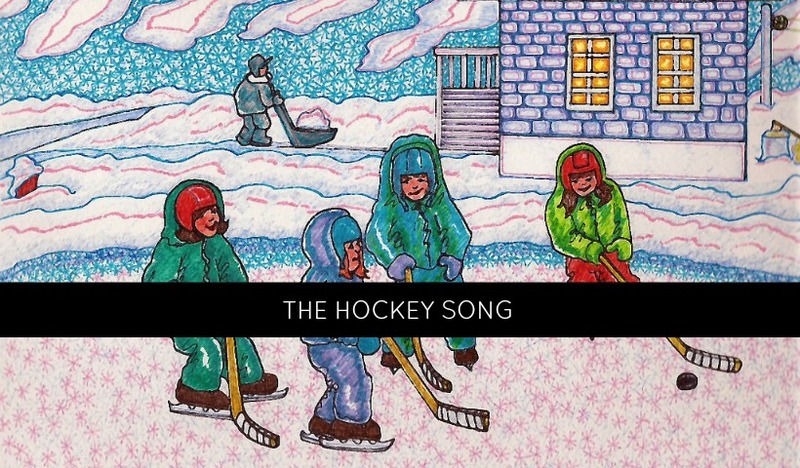 I heard this song for the first time this morning on the radio. The kids I danced and sang and roared with laughter through the entire song. An instant hit. I had to share. 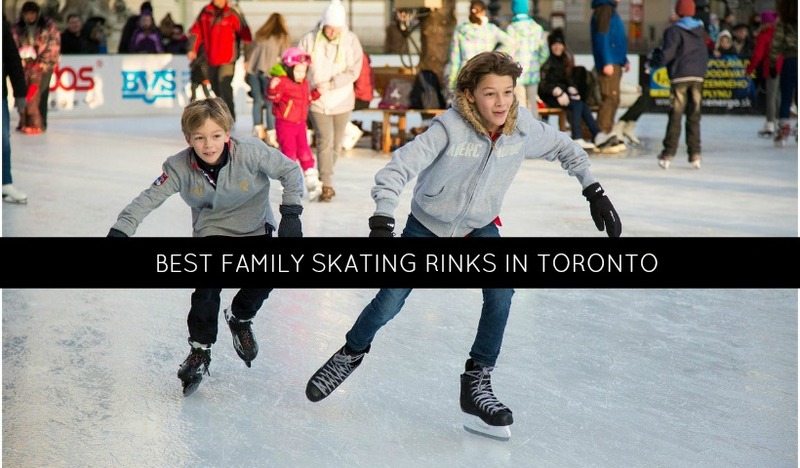 A list of some of the top local rinks in Toronto for Family skating. Kids love being funny. 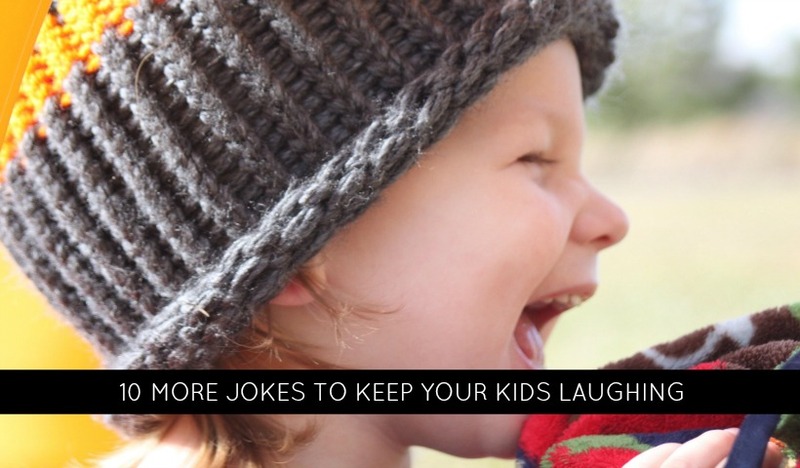 Back by popular demand, here are 10 more jokes for the little comedians in your house! 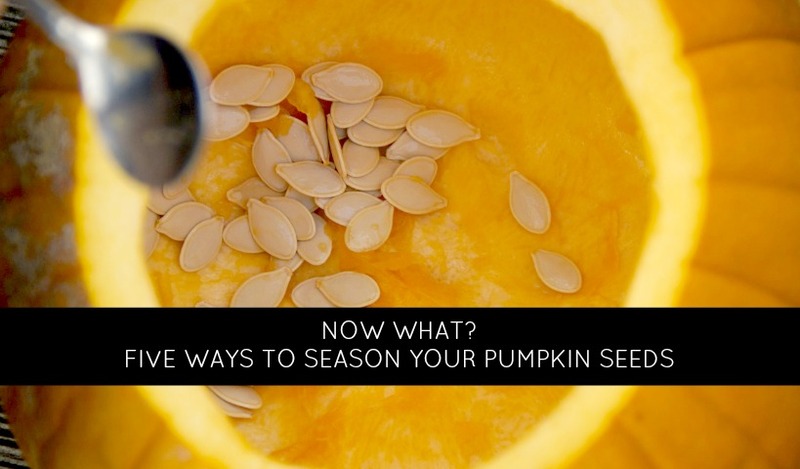 Some new ways to spice up the seeds that everyone “loves” for the hot second after carving their jack-o-lantern. 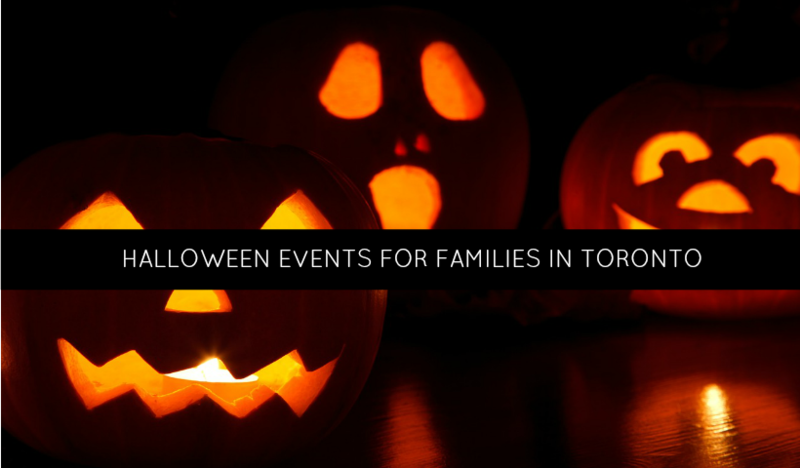 Check out this listing of upcoming, all ages, Halloween events in your neighbourhood.